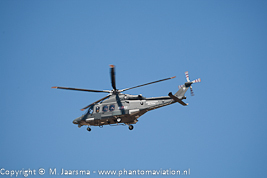 Company: Leonardo (until December 31, 2015: Agusta Westland). 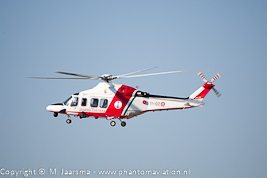 Selected the Boeing MH-139 (Leonardo based AW139) to replace its UH-1N helicopters with the contract awarded on September 24, 2018. Up to 84 MH-139's might be purschased. Work, if all options are exercised, by September 2031. 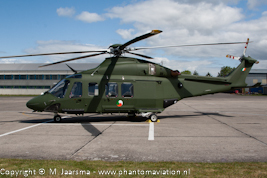 Irish Air Corps AW139 at its homebase Baldonnel. Italian Air Force HW-139A. Kecskemet air show 2013. Italian Air Force AW139CP. Kecskemet air show 2013.